New measures for onshore wind farms, to be put before Parliament shortly, have been jointly announced by DCLG and DECC. 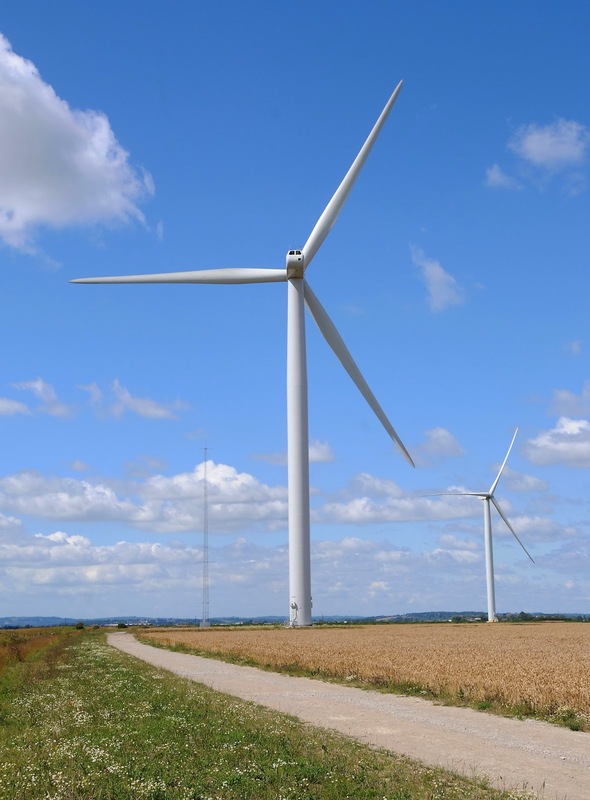 The proposals will require developers to consult the local community before submitting a formal planning application for any onshore wind development involving more than two turbines or any turbine higher than 15m. When an application meets the criteria, the developer will need to consult to ensure communities’ views about their location and other relevant planning issues can be heard first. The measure will come into force before the end of the year. While the proposals will undoubtedly secure positive public reaction, they are in reality only what the best onshore wind farm operators, and their advisers, like Maxim, are undertaking as a matter of course. Maxim’s experience working on many planning-related projects has shown that the prospect of securing local support, and permission, are improved by early and detailed preparation, combined with a good knowledge of the local community, followed by open and proactive engagement.